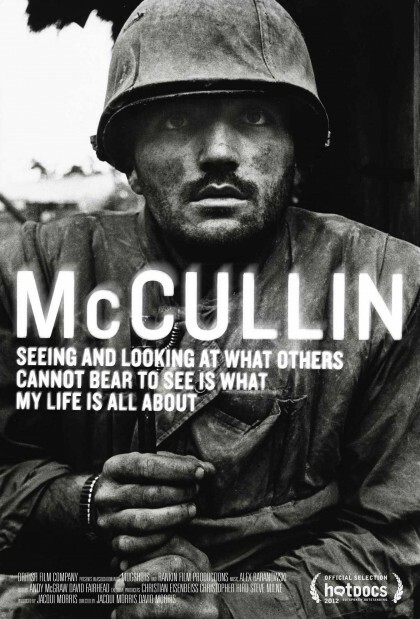 A film documenting Don McCullin’s Career, directed by Jacqui Morris, has just been nominated for two BAFTA awards. One for best Documentary and one for Outstanding Debut Director. The film is the only documented work showing Don’s career with extensive interviews of Don himself. It is a legacy for his work which has been a long time coming, and certainly deserves these two nominations. It is showing at The Curzon Cinema in London.